Complex and extensive civil engineering and construction megaprojects frequently attract societal attention due to nuisances, failures, budget overruns, time delays, citizens resistance, and resigning politicians. These megaprojects rarely remain uncontested, particularly if pursued within a democratic political context, as they are perceived not only as costly, but also as significant threats to local quality of life. Regardless of their contested nature, there has been a sharp increase in the magnitude and frequency of major infrastructure projects. However, the organising of these megaprojects remains a mystery as little is known about their daily operations. 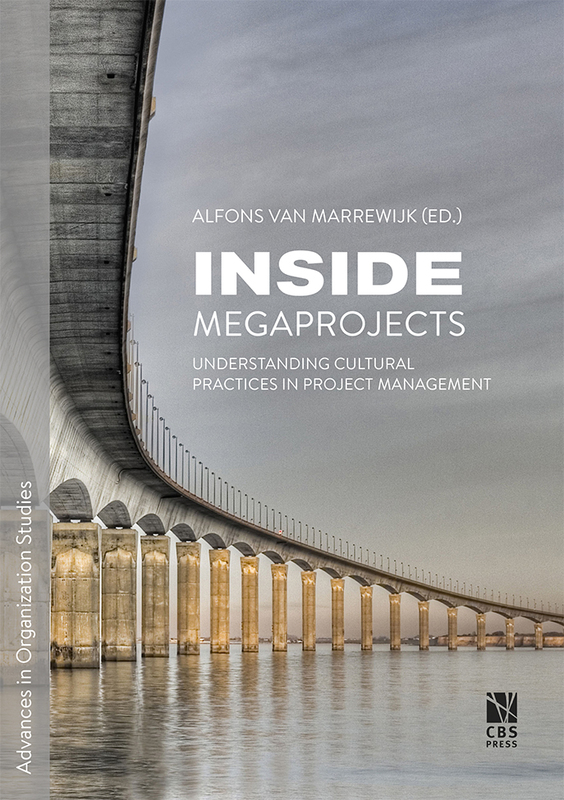 The aim of this book is to understand building and civil engineering megaprojects as a cultural phenomenon by presenting five empirical case studies on cultural practices in their organising. The book contains in-depth studies of megaprojects from distinct places in the world: Oresund Bridge (Sweden-Denmark), Panama Canal (Panama), Heathrow Terminal 5 (UK), Highspeed Train (the Netherlands) and Siderar (Argentina). The book will interest scholars and students of Project Management, Organization Science and Civil Engineering, and also provides practitioners in the field of Project Management a cultural lens to view problems differently.